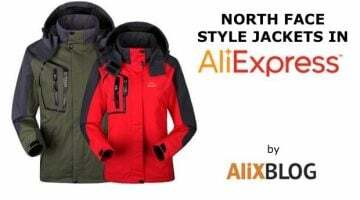 You won’t be able to find any original North Face products in AliExpress, and there really aren’t any replicas to speak of, but don’t worry: here are two great alternatives. As you may already know, North Face is known for making amazingly warm jackets and for being pretty pricey. 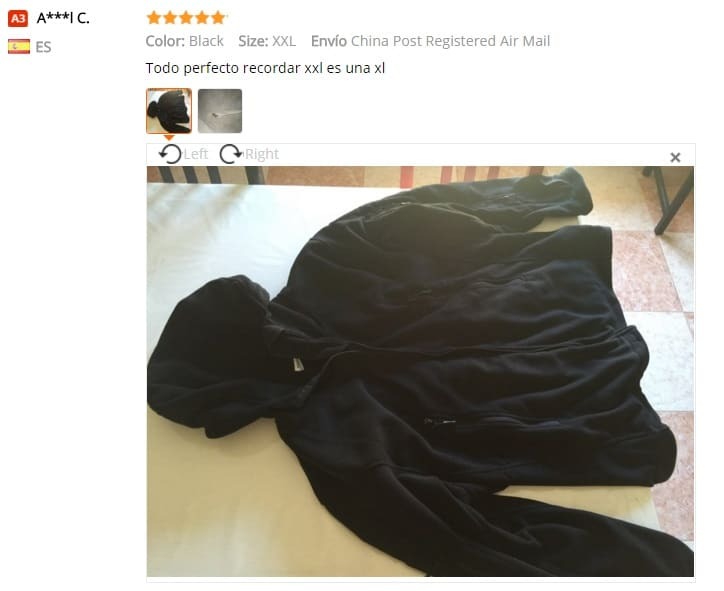 There used to be some replicas in AliExpress, but given their recent change of policy, it’s impossible to find any at the moment. However, you still have two alternatives: white label clones and Chinese brands. The first alternative are cheap white label products. 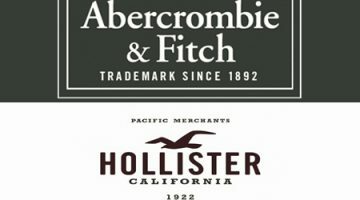 These are the same products that are later imported by occidental makers and branded to be sold three times more expensive. To find them, all you have to do is start a generic search. To find these ski jackets all you have to do is go to this search, filtered by sales. 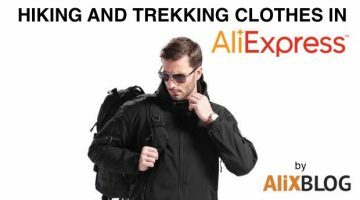 To see snowboard jackets, click here, but to be honest, the clothes are basically the same, the distinction is usually only made to reach sellers looking for something more specific. Finding polar jackets can be a bit more complicated as they don’t have a specific category, but we’ve filtered a search for you here (sorted by number of sales). You can find them for anything in between 10 and 65 to 70 euros, for more sophisticated ones. Like we mentioned in our article about feather Moncler style jackets: you can find super cheap feather jackets in AliExpress, sometimes for only 20€. The best part being that they use genuine feathers, so they are super warm. You can find them for men here, and for women here. Keep in mind that these brands are usually undervalued in AliExpress, so they won’t even mention the brand name. This makes them harder to find, and again you will have to go to a generic search like the ones mentioned above. 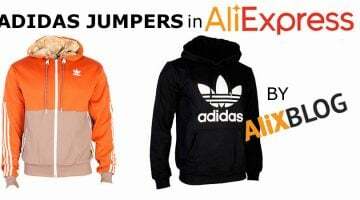 Remember that AliExpress is an international online shop and the size of each shop can vary a lot. 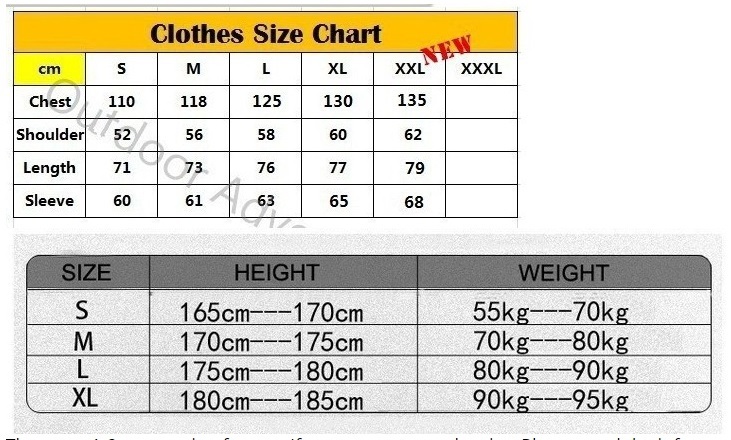 Therefore, whenever you are going to purchase something, make sure you take a look at the product description and the size chart provided by the seller. Do you need any more help with AliExpress? If you need more help, don’t be shy, leave us a comment! We are here to help.